Shenzhen Chuang Xin Jia is a professional RFID card factory, which can provide different cards, RFID smart card, on standard card. Our company has more than 15 years of production experience, cooperated with many well-known companies, such as Sony Samsung, OPPO, British Telecom etc. 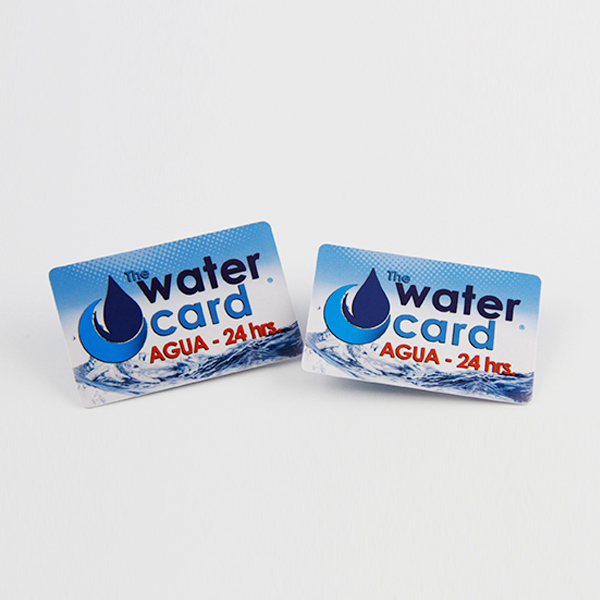 Non standard card refers to those cards which are not in specification of 85.5*54mm. 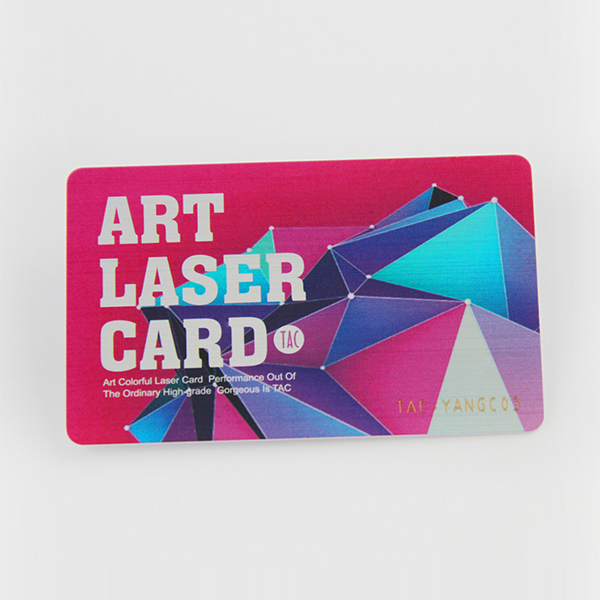 Including the specification 90*50mm is non-standard card. 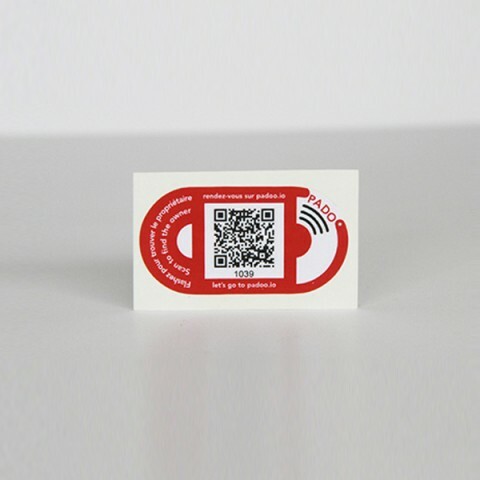 The applications of non standard RFID Card include access control and livestock tracking, identity, data, insurance, access control, banking, credit card, privilege etc. 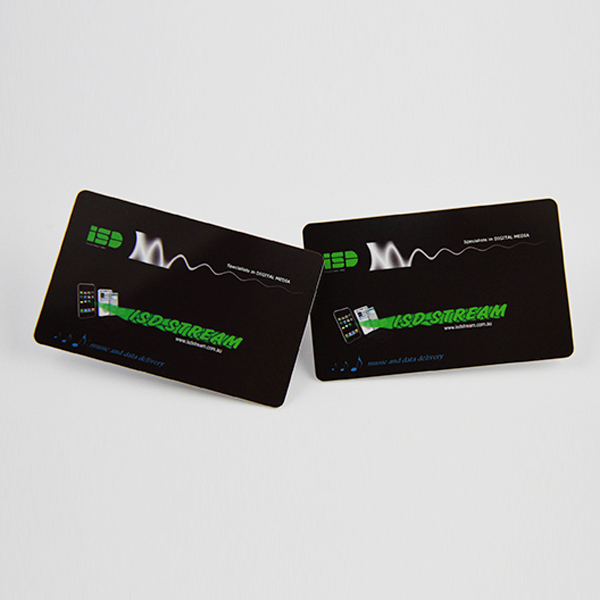 Non standard RFID Card owns larger capacity, but reading and writing areas of the memory can be also arbitrarily selected. 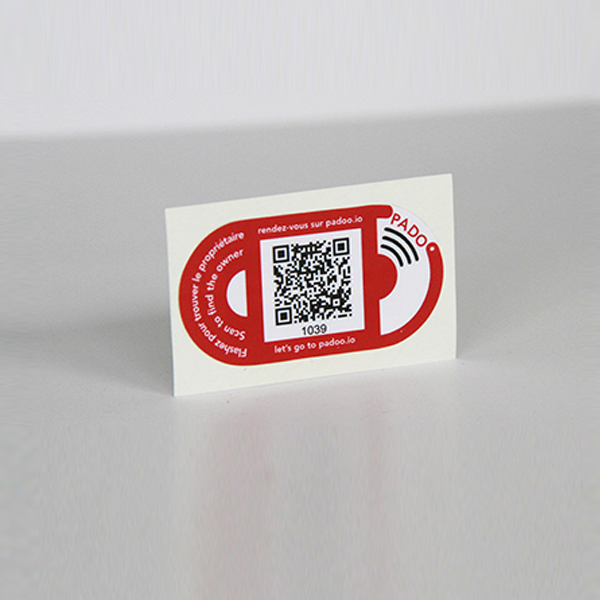 We can provide custom-made non standard RFID cards for you, such as different color, size, style and so on. 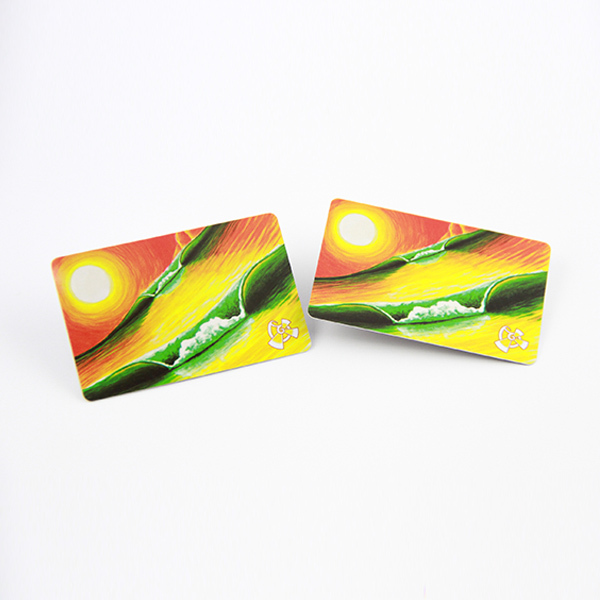 Non standard shapes cards- different shapes cards need to develop different mold, and if you prefer a card that will stand our from all the rest, then non standard shapes cards will satisfy your demands. 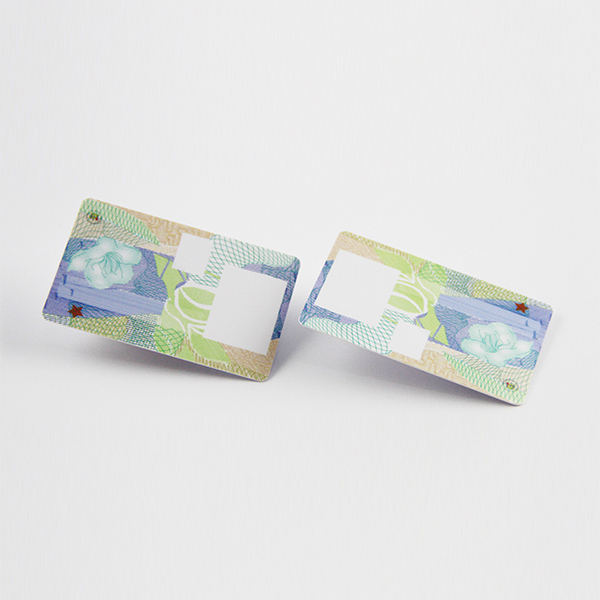 Whether it is a business card, security pass, membership card or discount card, you can add a little something special by modifying the size and shape of your card.